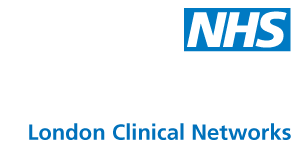 The London Clinical Networks work to enable and facilitate whole system improvements and patient outcomes, supporting, influencing and working alongside commissioners and other stakeholders. The Networks provides clinical leadership and advice, enables significant and lasting quality improvement, and contributes to system improvement. The London Clinical Networks work in partnership with commissioners, supporting their decision making and strategic planning, by working across the boundaries of commissioner, provider and voluntary organisations as a vehicle for improvement for patients, carers and the public. Follow London Clinical Networks on Twitter @NHSLondonSCN.